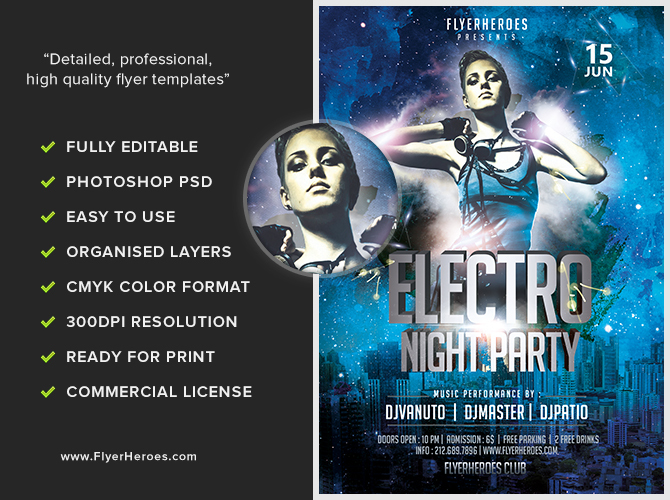 Use this magnetically edgy Night Club flyer to increase the headcount at your next club event. It’s a breeze to customize and distribute in multiple ways. 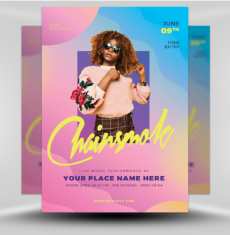 Club goers will quickly connect to this professional looking flyer that takes only a few minutes to edit. Once it’s done, you’ll have fun distributing it to the MAX! Advertise your club’s party by blowing the Night Club flyer up into different sizes to post around town. 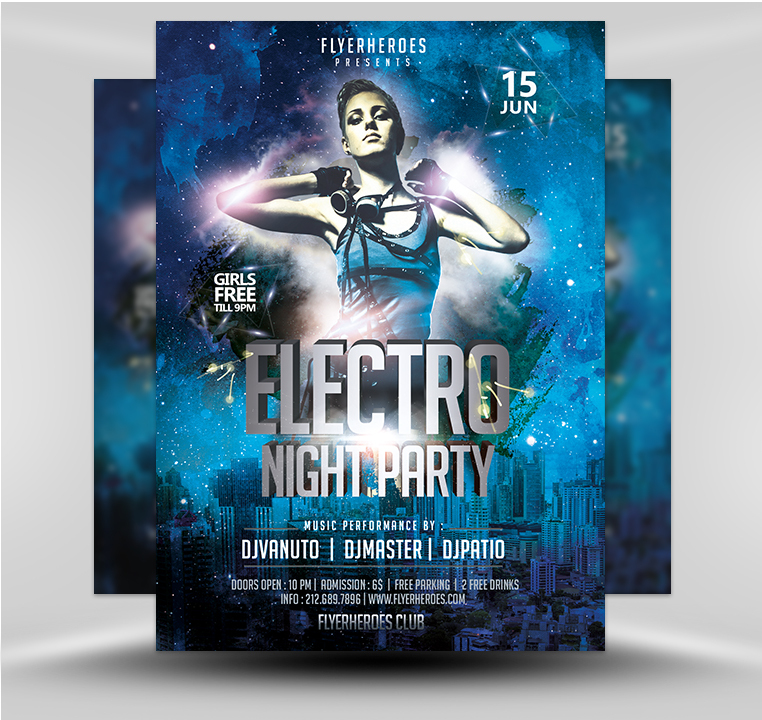 Mail out a special party night promotional email message by inserting the flyer and a short audio file featuring a sample of your nightclub’s featured party night music. Use this professional looking Night Club flyer in a digital or print press kit mailed to media companies in your local area. 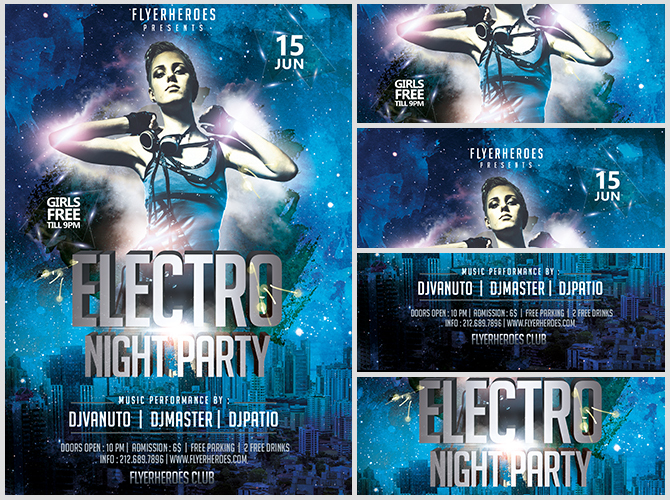 Create a hard-to-ignore club party postcard version of the flyer to mail to your club’s patrons. Distribute the Night Club flyers in key commercial areas. Insert the Night Club flyer into Twitter or Facebook posts or paid ads featuring specific club party nights. Tuck Night Club flyers into electric blue envelopes to mail to past, present, and potential future club goers. Place flyers on the windshields of cars parked within local residential and commercial areas. Hand out whiskey-flavored candy and flyers in front of commercial venues that are popular with your most desired club attendees. 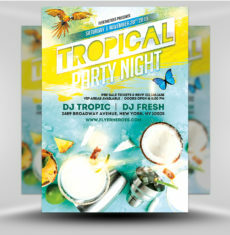 Insert the Night Club flyer into promotional blog posts and on your nightclub’s website. Create smaller business card sized versions for your club’s bartenders, waitresses, and other staff members to hand out to friends, neighbors, and family members. 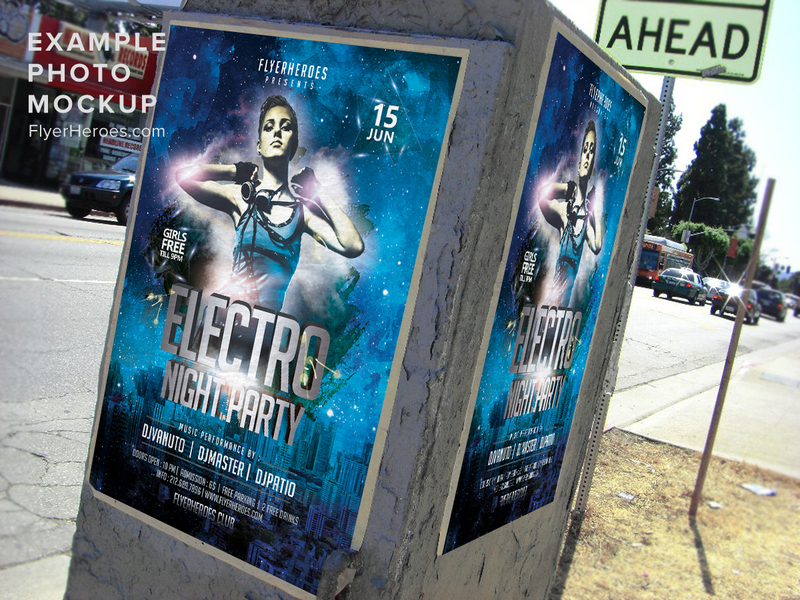 Post or leave stacks of nightclub flyers in community centers, dance studios, music clubs, and college common areas.